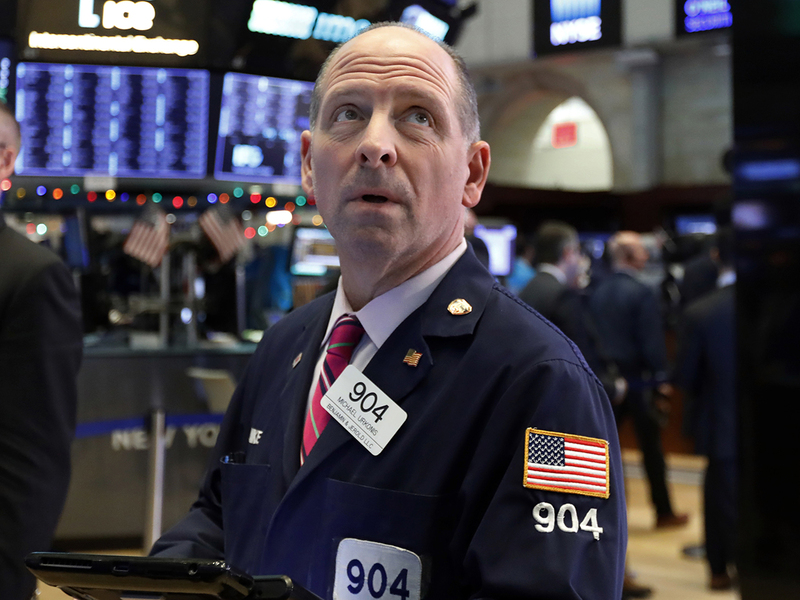 New York: Wall Street stocks finished a banner month on a mostly positive note Thursday, with the Dow notching its best January in 30 years, reversing the bruising finale to 2018. The Dow Jones Industrial Average ended the month at 24,999.67, a 0.1 per cent dip for the session, but up 7.2 per cent for all of January. Fed Chair Jerome Powell has backed off hawkish commentary from late last year, emphasizing at a Fed press conference on Wednesday that the central bank would be “patient” on rate hikes, a stance that has been seen as an almost complete reversal. Big gainers in Thursday’s session included struggling conglomerate General Electric, which surged 11.7 per cent after recently-installed Chief Executive Lawrence Culp reported progress on the company’s turnaround. But large banks mostly fell in the wake of Wednesday’s dovish Fed announcement, with JPMorgan Chase shedding 0.9 per cent and Bank of America falling 2.1 per cent.